A creamy and delicious frosting that is absolutely heavenly! 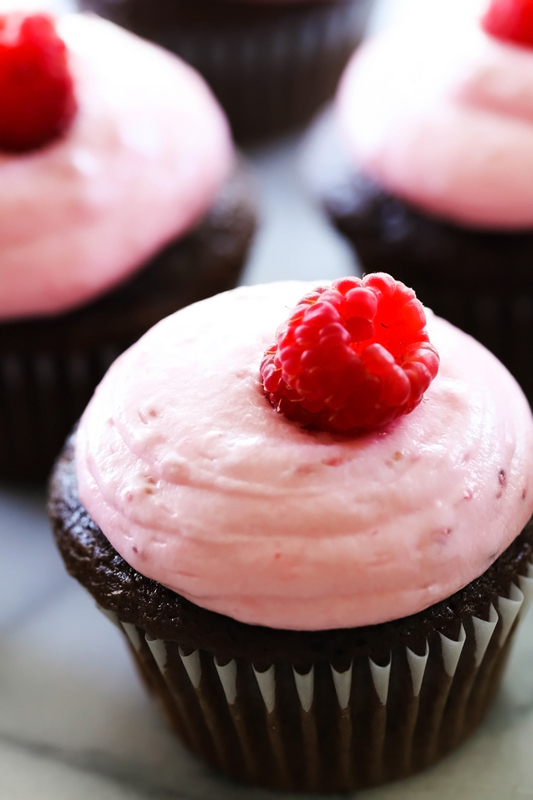 It is made with fresh raspberries and the flavor is wonderful! In a large mixing bowl combine cream butter. Add the powdered sugar, milk, vanilla and salt and mix until smooth. Make sure raspberries are do not have any extra juice. I use a paper towel to press out the excess juice. Add raspberries and blend until smooth.